Nintendo has updated their official Japanese portal for The Legend of Zelda series. The update revamps the portal’s history page and lines up the games according to The Legend of Zelda’s historical timeline. 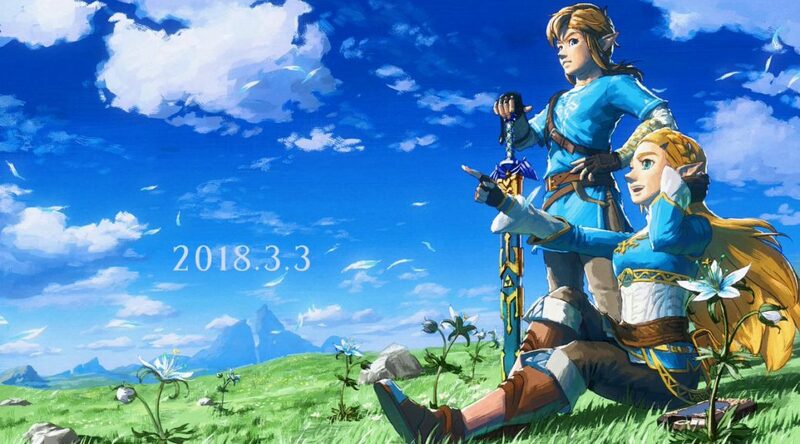 The Legend of Zelda: Breath of the Wild, the latest game in the series, is currently outside the timeline.